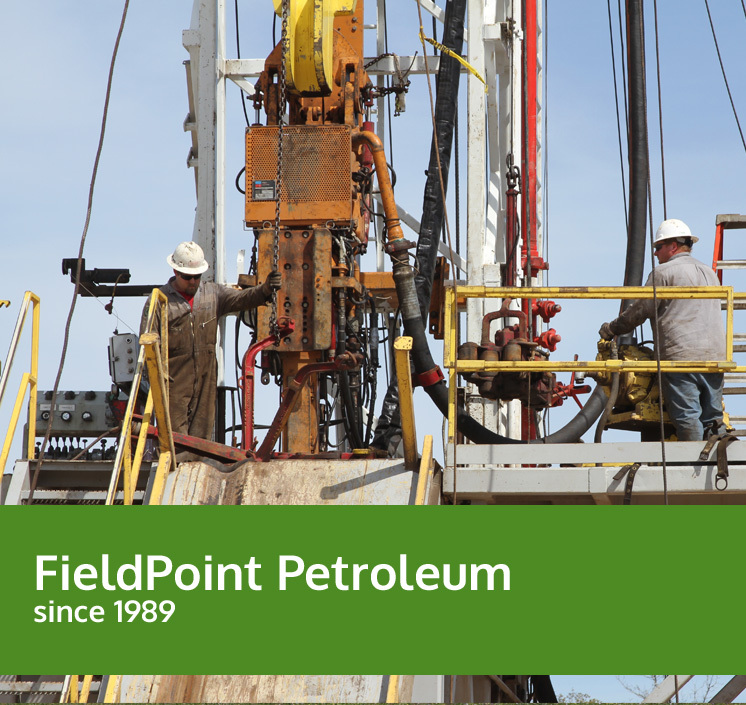 In the past, FieldPoint’s business strategy centered on expanding its reserve base while increasing production and cash flow through the acquisition of producing oil and gas properties. The ideal acquisition included not only oil and gas production, but also leasehold and other working interests in exploration areas. More recently, we have chosen to focus on promising areas for oil and gas exploration, such as the Lusk Field in Lea County, New Mexico, and our Ranger Project in the Taylor Serbin Field near Giddings, Texas. In projects such as these, FieldPoint partners with companies that compliment internal expertise in evaluating opportunities and in making investment decisions. Going forward, we expect to continue to largely rely on experienced drilling and operating partners for these projects, such as we have done with Cimarex in the Lusk Field and Riley Exploration in the Ranger Project. We recognize the ability to implement our business strategy will depend in part on our ability to raise additional debt or equity capital to fund future acquisition, exploration, and development activities. We feel that the company is well positioned to do so, should the need arise. FieldPoint partners with companies that compliment internal expertise in evaluating opportunities and in making investment decisions.